Published in Canadian Geographic ” Best Wildlife Photography 2016″. Taken with my Fuji X-E1 and 14mm from a canoe. 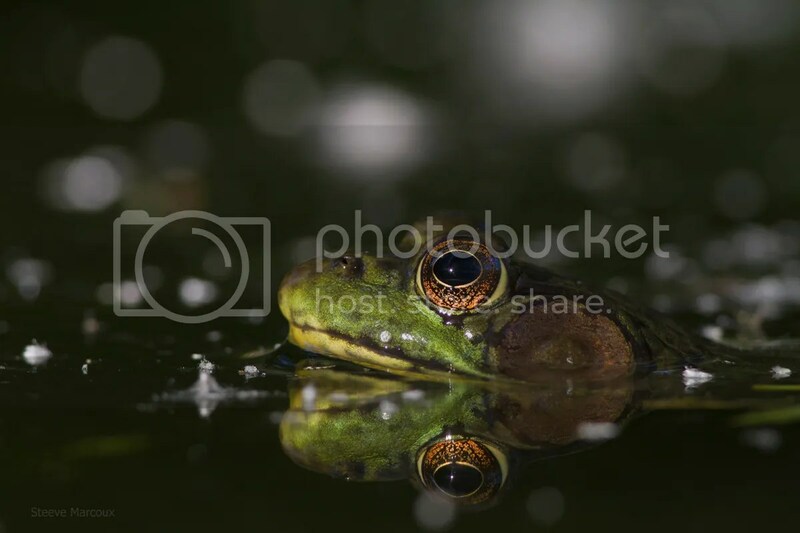 This one was taken in a small pond with my Canon 7D and 400mm lens + extension tubes. This entry was posted on September 20, 2015 by Steeve Marcoux. 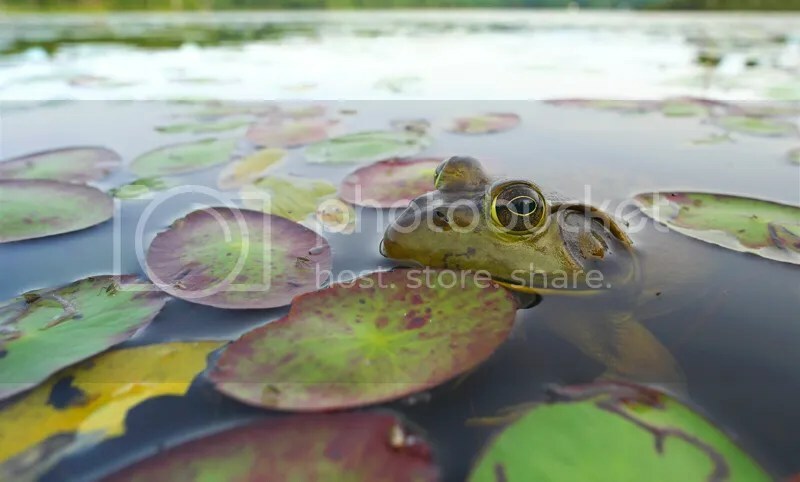 It was filed under Photo experience and was tagged with canadian geographic, contest, frog.